Joel Matlin and AlarmForce have reached a settlement in Matlin’s $11.3-million wrongful dismissal lawsuit. The details are confidential. 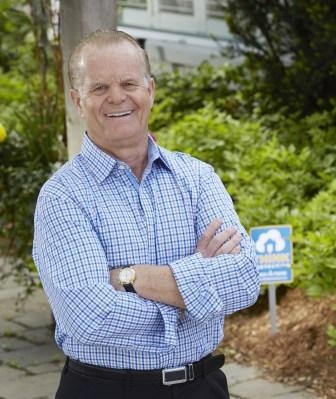 Matlin is currently president and CEO of Think Protection, a full-service home security company providing service in Canada and the U.S.
Matlin founded AlarmForce in 1988 and was president and CEO until July 23, 2013. He led AlarmForce from a start-up to a highly successful public company with a market cap of more than $130 million. Matlin re-entered the home alarm marketplace in 2015 with Think Protection, together with his son Adam Matlin, who for seven years spearheaded the sales and marketing divisions of AlarmForce. Joel Matlin has been an innovator in the security space with numerous technology patents to his credit and was the first to make two-way voice technology a standard in every home alarm system. After leaving AlarmForce, Matlin was governed by a one year non-compete that expired on July 23, 2014.